Your easy to use CRM database is home to some of your businesses’ most important and valuable information, like selective information about your leads, customers, prospects. The information stored in a CRM database is invaluable for your company’s marketing, sales,and customer support teams- but only and if only it is of high quality and is up to date. More than 25% of information and data within a given organization is likely flawed. 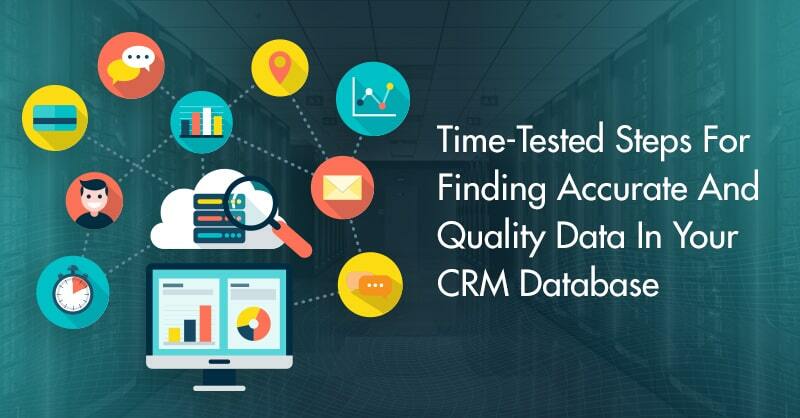 It is a known fact that most employees in any organization across the globe probably do not particularly cherish entering data and even reflects on it as a total waste of time, but inputting data (and the entire data) into your CRM database upfront will definitely help to save resources and time in the future days to come. Therefore, what are these vital things you can do to help clean and improve the performance of your CRM database? Never let your employees wait until the end of the day to log information and interactions that they had with their customers and prospects. This is because, it is absolutely normal for many people to overlook and not remember things, and so it is only by entering information in real-time, can stop the potential threat of leaving out valuable information on the table. 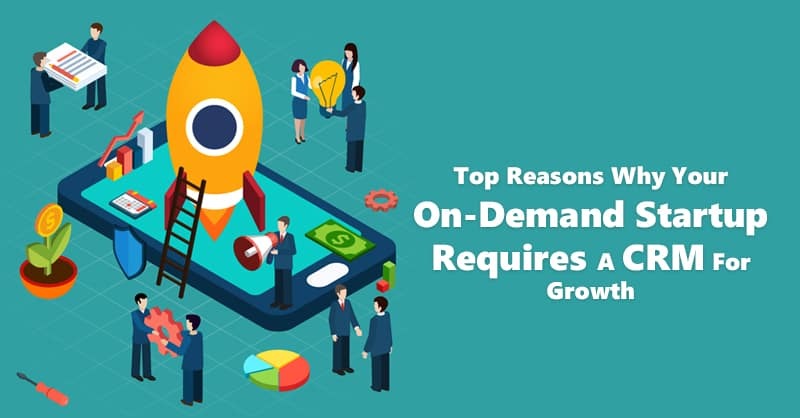 Since, with the growth in mobile CRM technology, your employees nowadays can even feed in data into the CRM database on the go. 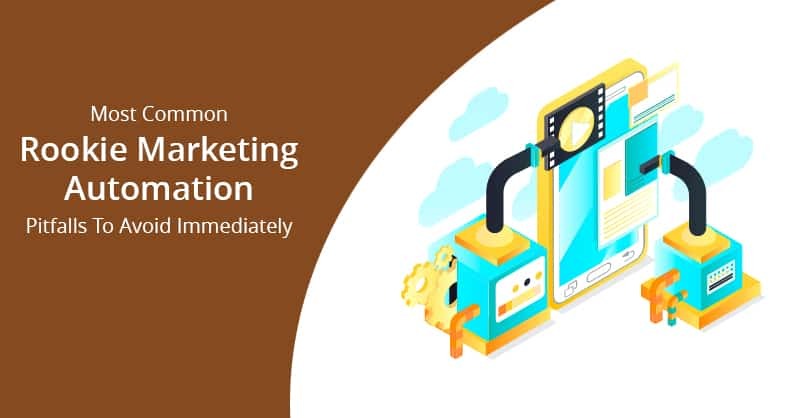 Finding multiple records for the same contact can not only distort important information, but it can also easily cause inconvenience for salespersons and customers alike. Therefore, to stop this error, try to identify duplicate data and merge them, and thereby create one single record for each customer. 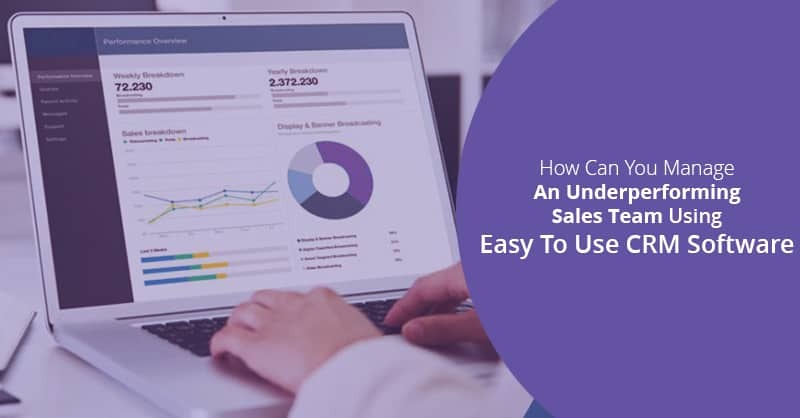 Performing this exercise will help ensure the insights that you have gathered inside your easy to use CRM software platform’s database are accurate and effective. Be sure that you always remember to include complete data in your CRM platform. 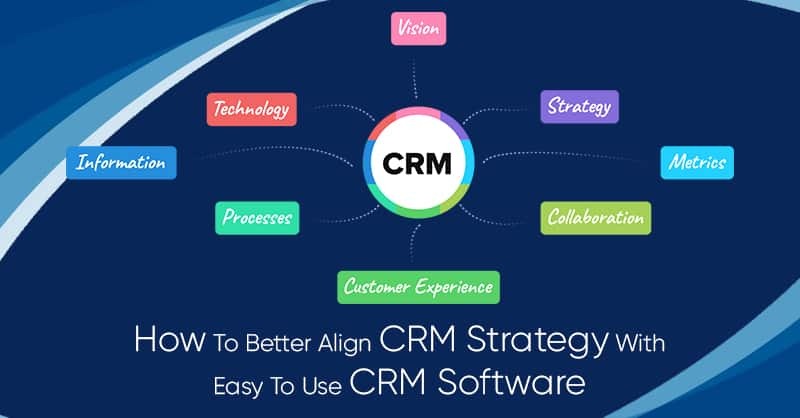 Therefore, fill in all the fields in your easy to use CRM solution without leaving behind any information about your leads, customers, and prospects. 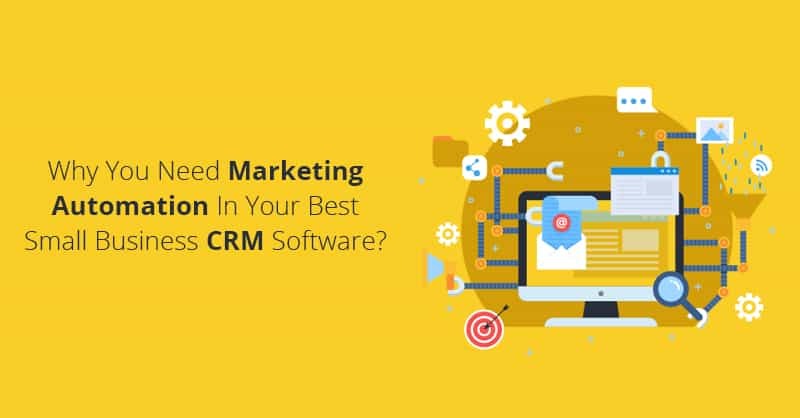 Since, once you are lacking information, the efficiency of your CRM data will instantly become less important and valuable to your employees and your visibility into your leads and customer’s profiles will also become blurred and incomplete. Therefore, if you are using lead capture forms for sustaining your marketing efforts, be sure to collect all the information that you need to fill into your CRM database. Once more we reiterate, this is absolutely critical for optimal performance of any easy to use CRM platform. Since, outdated data in the CRM database can cost sales, marketing, and a support person’s time and at times even a sale. It is a natural phenomenon that individuals and businesses often relocate or alter their contact information, which can make the data stored in your CRM database inaccurate. 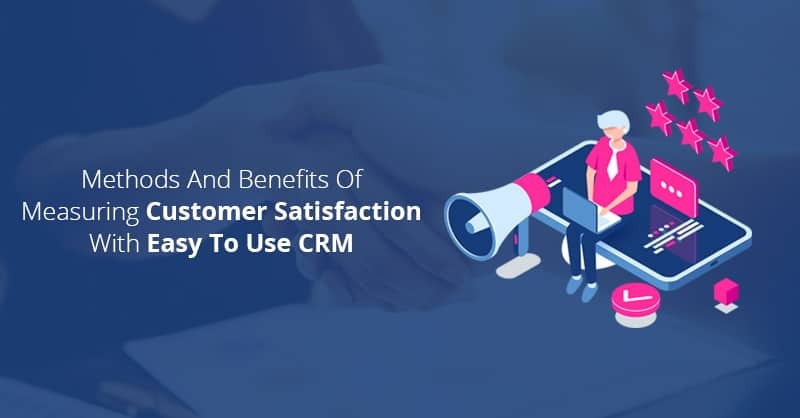 Therefore, it is always a good idea to continuously monitor and update your CRM database with the most up to date information you have for the growth of your businesses’ sales and revenue. See what Rocket Launch Session can do for you! On this 30-45 minute call, we’ll discuss your business goals, what’s currently NOT working and then help you craft a comprehensive plan to get more customers into your business as quickly as possible. So why wait, limited slots are still available, sign up now! What have you got to lose?